A family owned business, MaxXmar has been established since 2007. 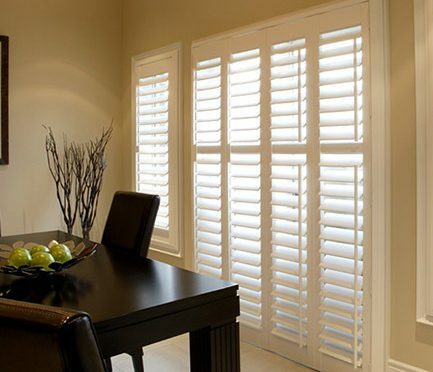 With state-of-the-art manufacturing equipment, MaxXmar is able to supply the window treatment industry with a unique and competitive product. We believe in challenging ourselves to create new products that our clientele seek. We continuously improve and differentiate our products, to ensure our customers are satisfied with their window coverings. Many of our unique products have patent features which give us the edge we desire in the market. 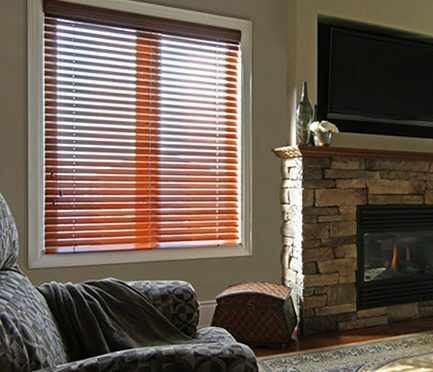 Choose from one of many products, and we will custom make your window treatments to fit your needs, look and budget! 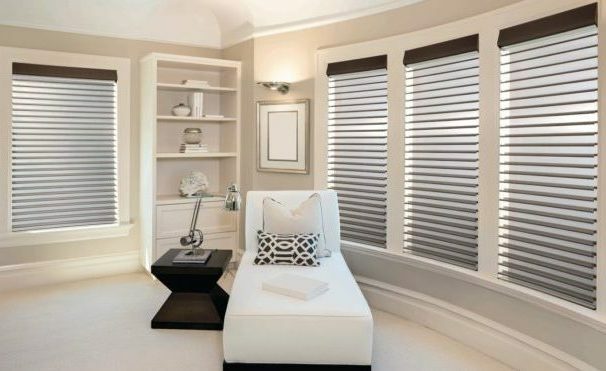 Maxxmar Perfect SunSet Shades are the newest introduction to the alternative shades and shadings product category. This innovative, patent pending shade offers the ultimate in light ..